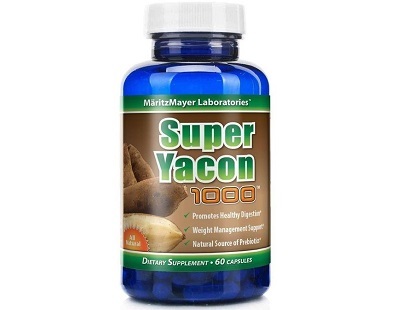 Research Verified Yacon Root Extract Review - Does This Really Work? 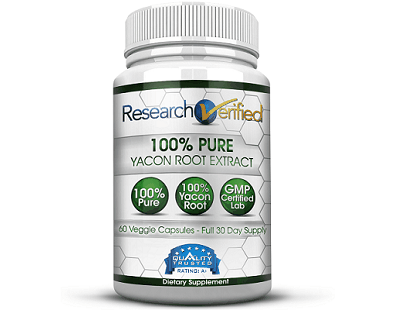 What is Research Verified Yacon Root Extract? 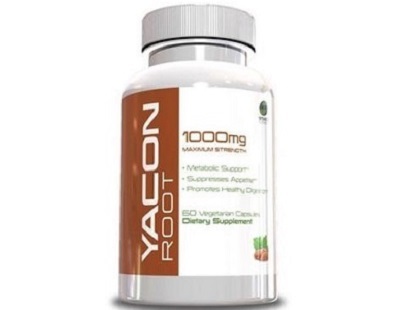 Research Verified Yacon Root Extract is a high-quality product that works fast for weight loss. The product goes through a diligent research process and a number of factors are checked to make sure it meets the highest standards. It is free from any contaminants. 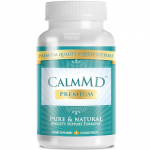 Clinical studies have been carried out to determine the potency and dosage that proves to be the most effective. 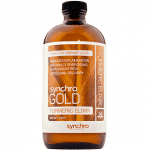 This product contains 50% Fructooligosaccharides (FOS) in the Yacon Syrup Extract. 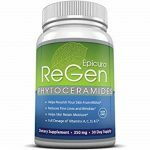 It is this FOS which helps to promote weight loss when used in the most optimal amount which has been established through clinical studies. The research is explained in detail on Research Verified’s website and the customer queries are well answered by registered nurses. 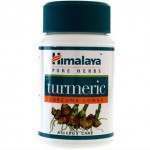 The raw ingredients used in this product are of highest quality and tested for its purity by third-party companies. 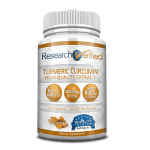 For more information, read our reviews about Research Verified. 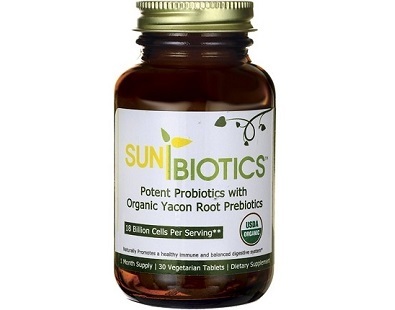 Research Verified Yacon Root Extract contains 50% Fructooligosaccharides. 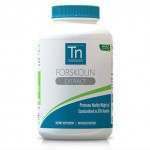 This is the main compound that helps to promote weight loss. The product is free of potentially harmful preservatives, additives, fillers, and binders. 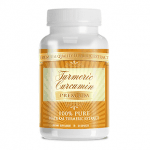 One serving size contains 1600mg of Yacon Root Extract. The other ingredients in this product are those that are needed to make up the vegetarian capsule. 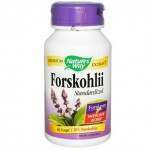 One vegetarian capsule should be taken twice a day, 30 minutes before meals, with an 8 oz. glass of water. It is advisable not to exceed the recommended dosage. 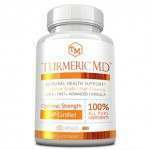 It is advisable for pregnant or nursing mothers, children under the age of 18, and individuals with a known medical condition to consult a physician before using this dietary supplement. 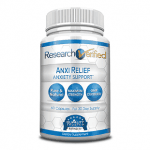 Research Verified offers a few purchasing options for this product which will allow you to save money when buying in bulk. 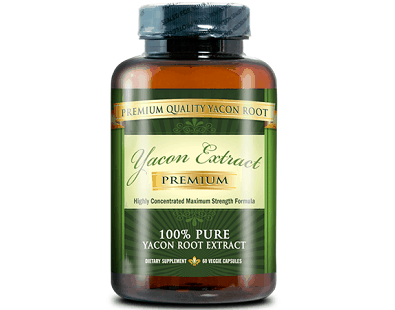 A one-month supply of Research Verified Yacon Root Extract is available for $48. 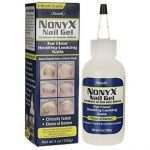 The three-month supply package, containing three bottles of this product, is priced at $120. 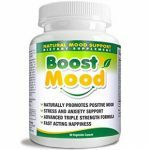 A six-month supply package, containing six bottles of Yacon Root Extract, is available for $198. That is a total saving of $221.70! 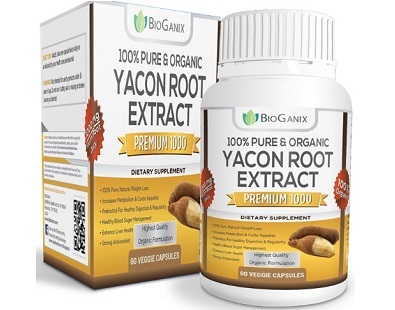 Research Verified Yacon Root Extract offers a risk-free, 365-day money back guarantee in case the customer is not satisfied with the product. It means all used and unused bottles can be returned. It is not so usual to get such an amazing offer. This is, indeed, an out of the box guarantee plan. It clearly showcases the manufacturer’s faith in this product. 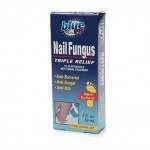 The product has an A+ rating from QualityTrusted.org. It is prepared in an FDA registered and cGMP certified laboratory and complies with the US Pharmacopeia’s quality standards. Moreover, it is insured by BuySAFE in order to safeguard consumer’s interests. 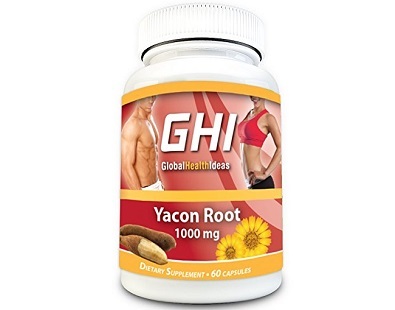 Research Verified Yacon Root Extract is an excellent product that uses a clinically tested methodology to ensure optimal weight loss. 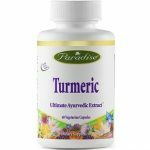 Unlike other products, it uses just the optimum amounts of Fructooligosaccharides, which is a key ingredient that supports weight loss. 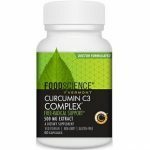 Some of the best features of this product that make it the best possible supplement are the 365-day money back guarantee, the highest quality ingredients used that are proven effective in clinical studies, it conforms to manufacturing and quality standards, it is insured with the leading online protection agency.